When can an identity help turn a “site” into a “place”? 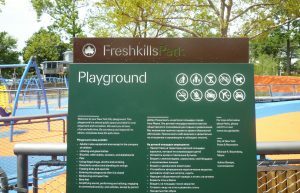 The New York City Department of Parks & Recreation needed to signal the transformation of Fresh Kills, one of the world’s largest landfills, into a new public space. 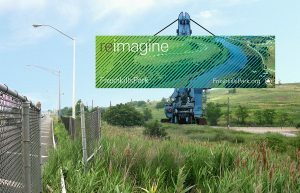 Our new name, identity system, and signage program help frame the long-term future of Freshkills Park.